MC: which direction does the collision occur? MC: which part of the brain would injured? 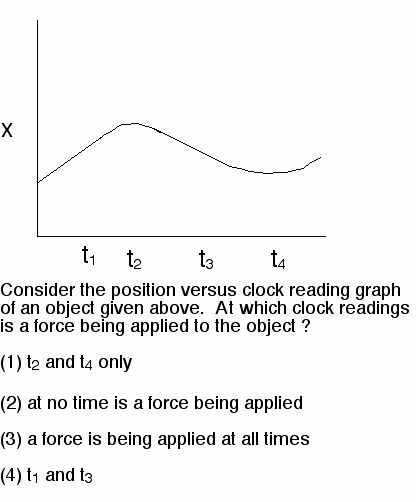 Ex: which are inertial frames of reference? MC: Which is the correct FBD ? Ex: In which rope is tension larger? Ex: friction on an inclined plane: will it slide back down?